If the user have installed Adobe Acrobat, then it opens the file in the same browser window in Adobe Reader. 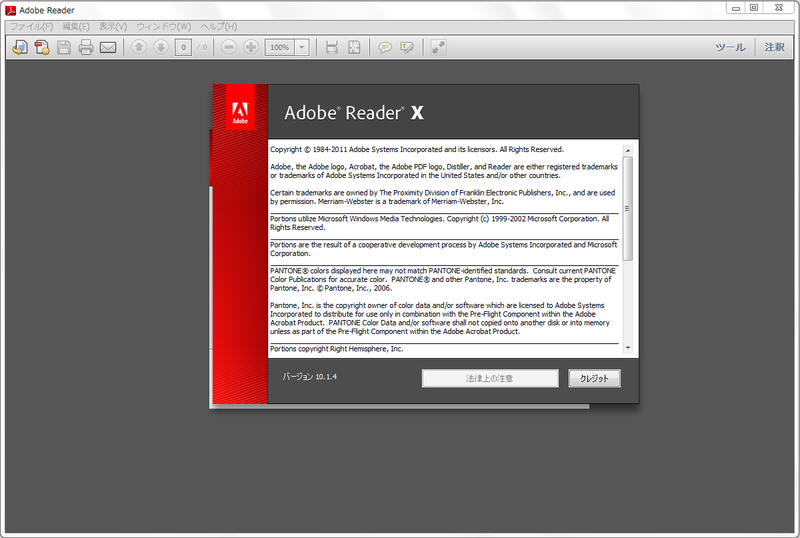 If the Adobe Acrobat is not installed then it pop-up to the user for Downloading the file. But I want it always pop-up to the user for download, irrespective of "Adobe acrobat" is installed or not.